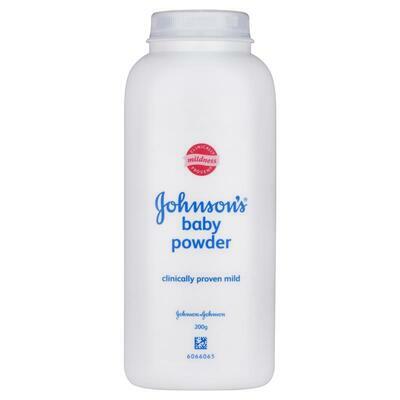 A versatile product that is suited to a wide range of personal hygiene tasks, the Johnsons Baby Powder has long been regarded as a market leader. Developed by a brand with a specialism in gentle care for younger skin, this 100g pot contains a clinically mild formulation of talcum powder and gentle perfumes that work to draw away excess moisture and reduce the risk of friction. Helping to keep both baby and adult skin healthy and soft at all times, the powder comes supplied in a recyclable pack with a multi-hole cap that allows for even distribution every time. The perfect addition to both nurseries and care homes alike. For those working in nursery environments, we have a wide range of supplies to make your tasks as efficient as possible. From Bottle Sterilising equipment including Milton Sterilising Tablets and multi-packs of Cotton Wool, we've got everything you need to keep your stocks up at any given time.